Hair stylist and colorist Nikki Lee is co-owner of the Nine Zero One Salon in West Hollywood, California. 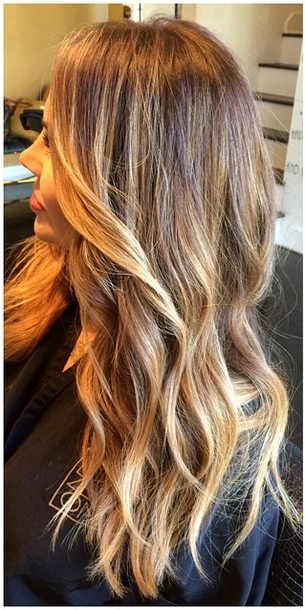 The instafamous and ‘insta-gorgeous’ stylist is a must follow for hair lovers. Her A-List clientele will make you jealous but her work will keep you inspired. 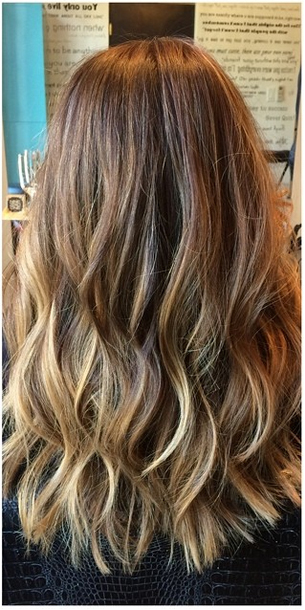 Follow Nikki Lee on Instagram and read more about the famed Nine Zero One Salon at their website.